Texas Hold’em Poker has gained huge popularity in recent years and is an exciting game that attracts experienced players along with novices. It is a game of chance much like any other casino game but players can increase their odds by using their own game skill and reading other players body language. You’ve seen the game played by celebrities around the world on tv and James Bond is a frequent player! 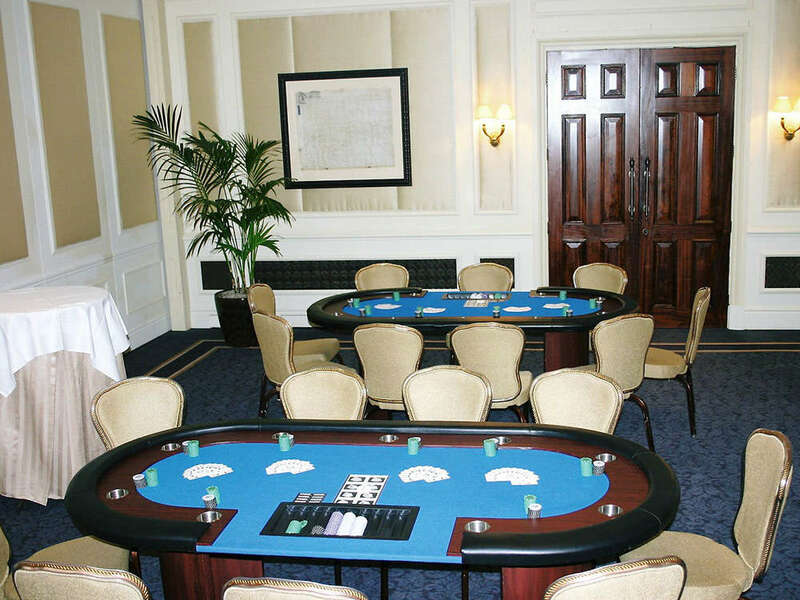 Diamond Fun Casino can bring the excitement of a Texas Hold’em Poker game to your venue for tournaments as well as fun games for any event or party. 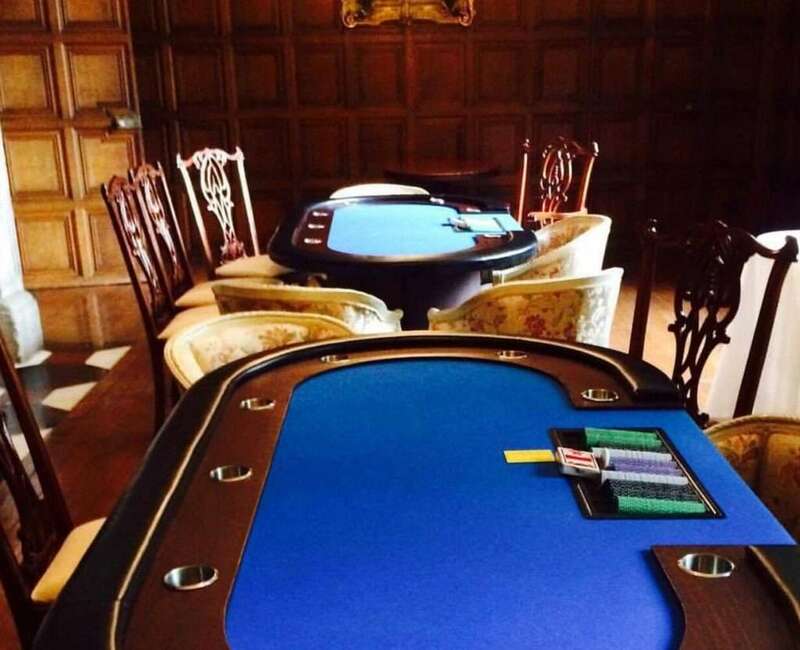 Our professional Texas Hold’em Poker dealers will run the game efficiently and professionally whether you are already experienced in playing the game or a complete novice. Our tables are finished in a high quality baize with cushioning surround and convenient drinks holders for players comfort. The game is played with a single deck of cards. Each player will receive two cards which are dealt face down. These are the players ‘hole cards’. In the centre of the table three cards are dealt face up (the flop), then two additional single cards (the turn), these cards can be used by all players and are called ‘community cards’. There are many rules associated with the game which our professional croupiers will guide you through.